In today's hyper speed workplace you can't afford to get slowed down by regrets about past decisions or worries about the future. 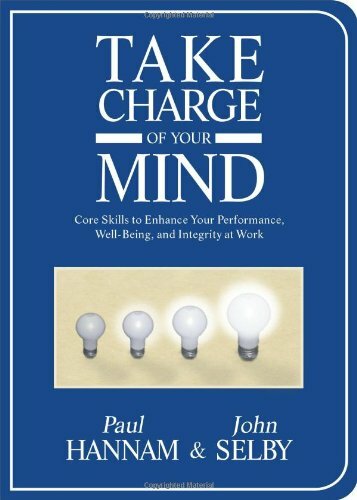 Staying in the moment and getting in the zone greatly improves productivity, aides problem-solving, enables deeper creativity, and helps you tap into your visionary wisdom for powerfully effective leadership. Wake Up! offers quick yet meaningful meditations for shifting out of negative states of mind along with simple "focus phrases" for activating your full awareness and potential. John Selby is a psychologist, writer, therapist and teacher who has studied meditation with some of the world's greatest teachers, including Krishnamurti. He has also researched psychology at Princeton and UC Berkeley and carried out fieldwork with the Hopi Indians and tribes in Guatemala. He maintains his therapy and training centres in California and Europe, and is the author of over two dozen highly successful books, including Seven Masters One Path and Quiet Your Mind.